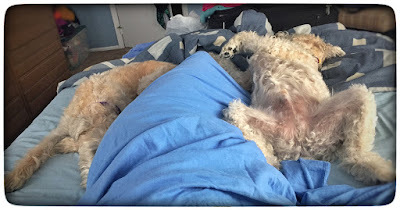 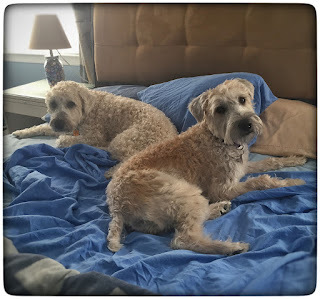 When I woke up this morning, this was the view from my pillow ... Casey & Bailey ... Wheaten sandwich! 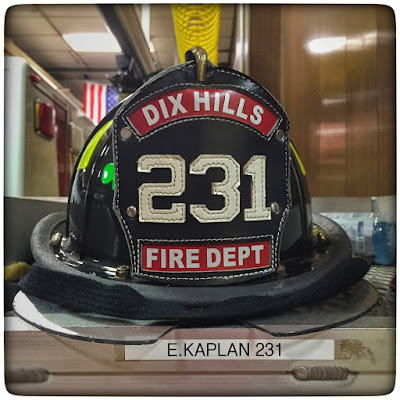 On our way to Ralph's Italian Ices, Elyssa & Howie got called to a fire. 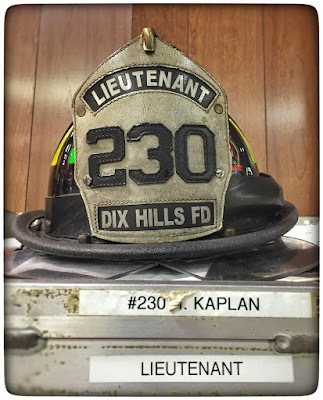 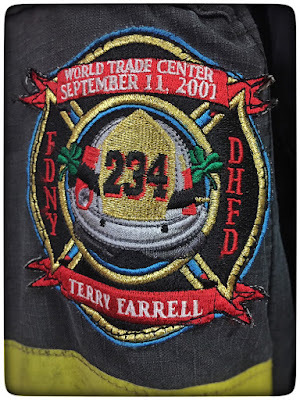 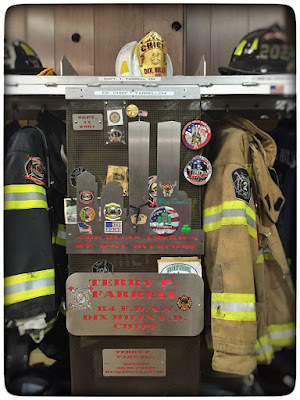 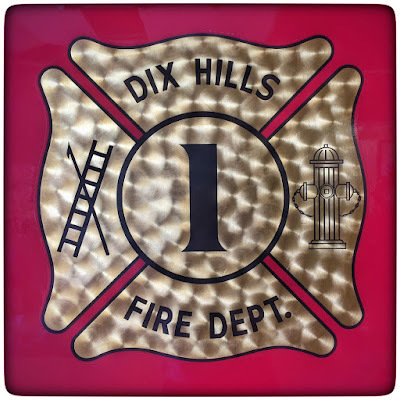 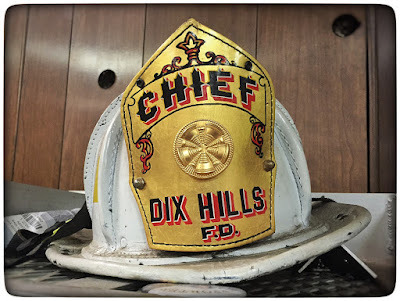 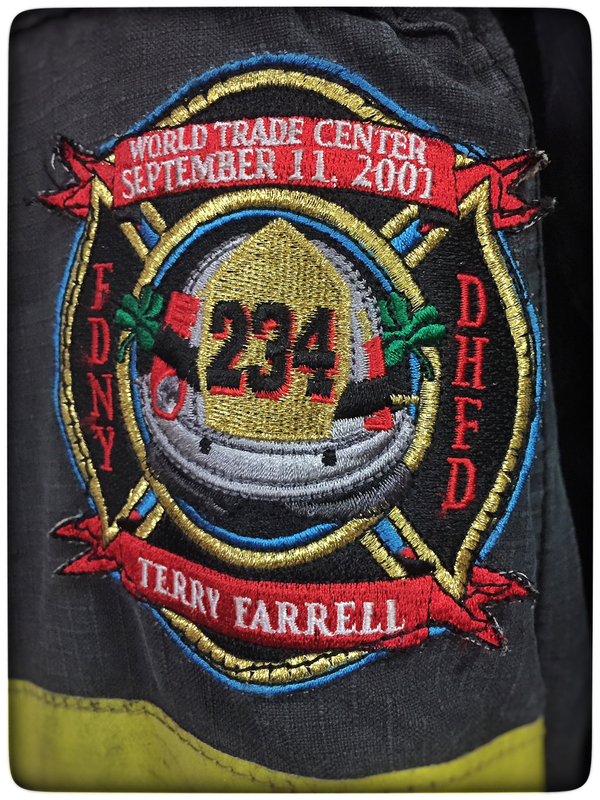 Afterwards, I got a tour of Dix Hills Fire Department.